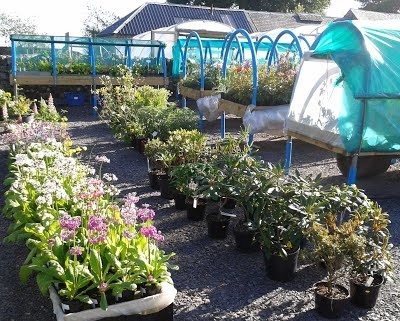 Tinnisburn Plants is a small, family run nursery situated 600ft above sea level in beautiful Dumfries and Galloway. While the nursery business is new we have a lifelong passion for plants and have been developing our garden for 25 years. 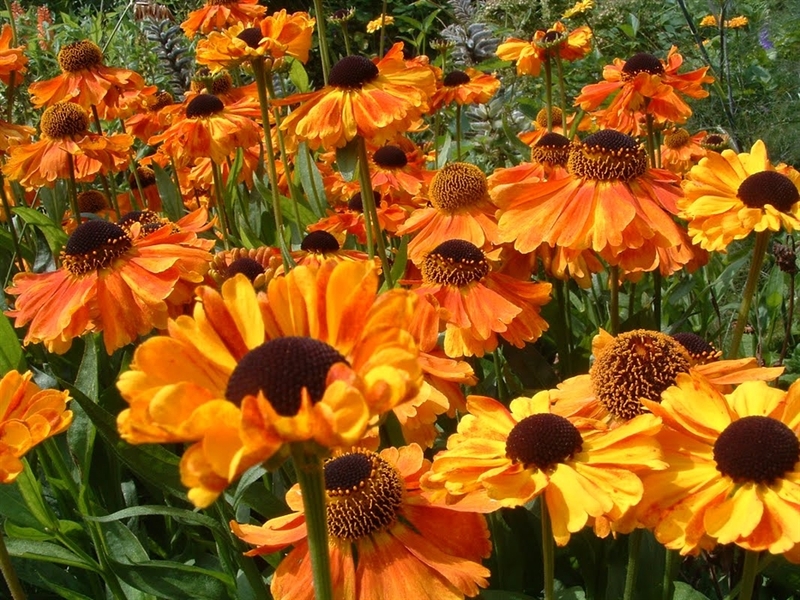 Being plantaholics means that there is a bit of everything – rock garden, bog garden, woodland garden, herbaceous border, rose garden, shrubberies, prairie style planting and a hot, dry border. The majority of the plants that we offer for sale have been propagated by us from the diverse mix of plants in our garden. Our nursery and garden is in an elevated position, and at times very wet and very cold (-20C in 2009 and 2010). The plants that grow here have to be tough to cope with the conditions and it is with confidence that we can say that if plants survive with us they will cope well in most other gardens. We’re constantly sourcing new gems to add to our collection, testing them out in our garden first before deciding whether or not to propagate them. You'll find us selling our stock at regional gardening shows, fairs and farmer's markets. You can also buy from us via our mail order Plant Catalogue and Seed Catalogue using the Plant Order Form and Seed Order Form. 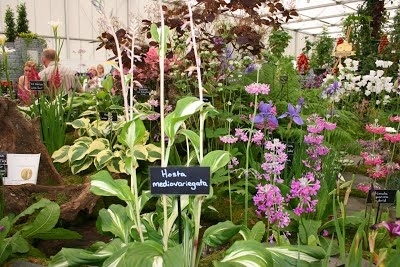 We are a member of the HEA (HorticulturalExhibitors Association).